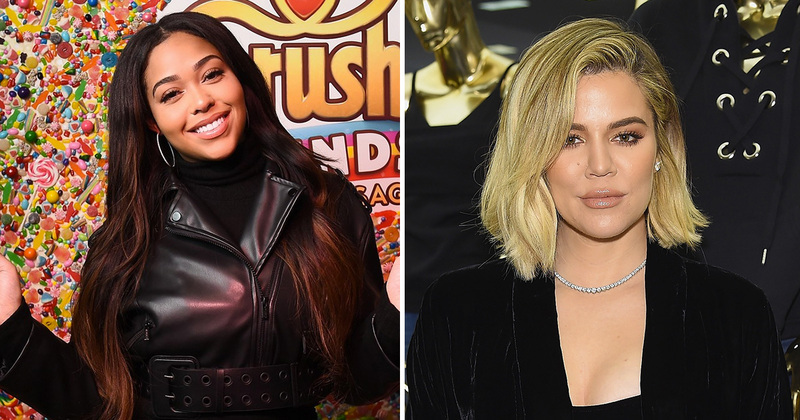 Hours after Jordyn Woods’ “Red Table Talk” interview with Jada Pinkett Smith about the Tristan Thompson cheating scandal, Black Twitter rallied behind her as Kardashian fans trashed her for being what they consider a homewrecker. 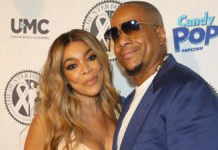 The next day, Khloe appeared to have a change of heart and backtracked on her original comments to Jordyn, this time placing the blame on her baby daddy, where it actually belongs. 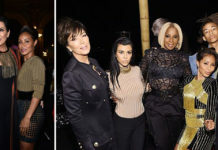 Now, on the surface, one would think that Khloe is trying to be the bigger person here … but if you head on over to Twitter and peep the #TeamJordyn hashtag, you can clearly see why Khloe changed her tune so suddenly. HOMEGIRL GETTIN’ DRAGGED ALL OVER THE PLACE. Me: What about the dirt Tristen BEEN doing??? Some suggested that Tristan did this on purpose to get rid of Khloe, but she just. won’t. leave. Tristan: Yeah I cheated on you so we done right? RT @DeanCoxj: Tristan: Yeah I cheated so we done right? Others were happy to know that the Smiths and Black Twitter have Jordyn’s back. Will: "The world isn't going to break you. 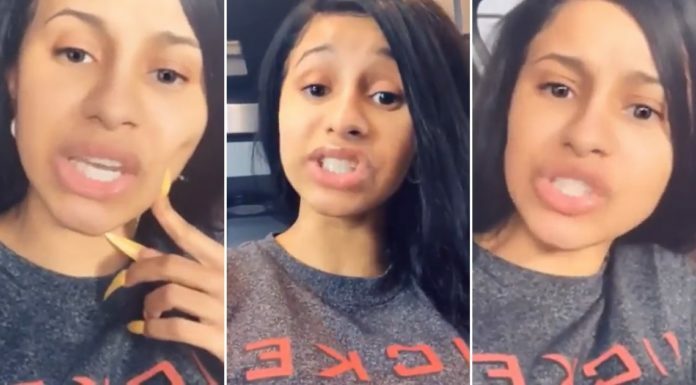 WE won't allow it"
#TeamJordyn #FreeTristanThompson and GROUPON PEEN are all trending right now, Black Twitter has not been this lit since Black Panther. And some were just spitting straight facts. But they all had one thing in common: #TeamJordyn for life. "The world isn't going to break you. WE won't allow it"